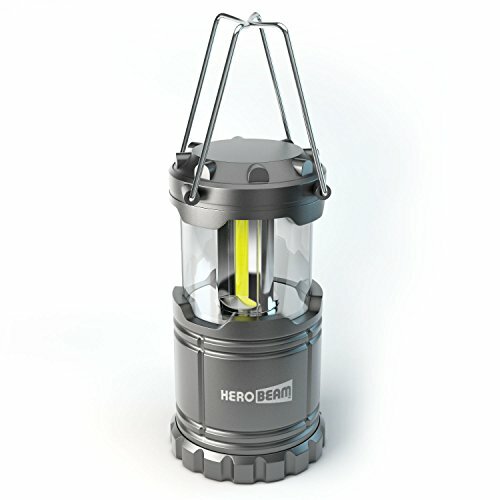 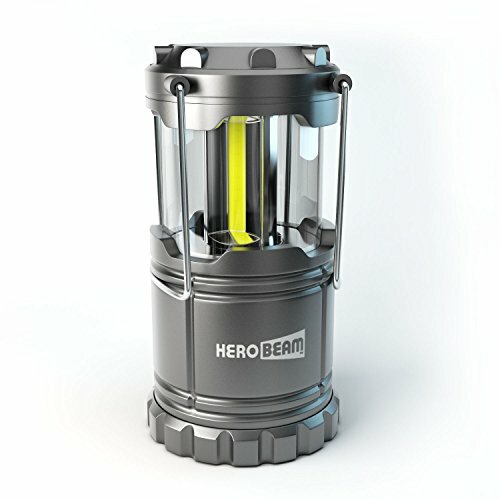 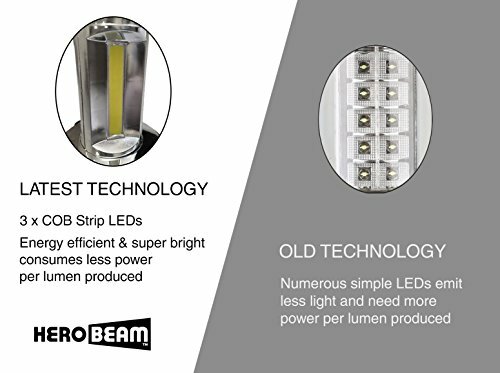 Our new Camping Lantern features the LATEST LED TECHNOLOGY in the form of three 48mm COB strips. 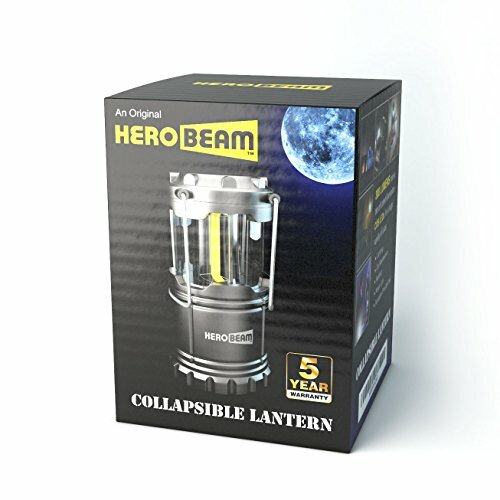 Gone are the 30 small LEDs of previous generation lanterns which gave out far less light per watt consumed. 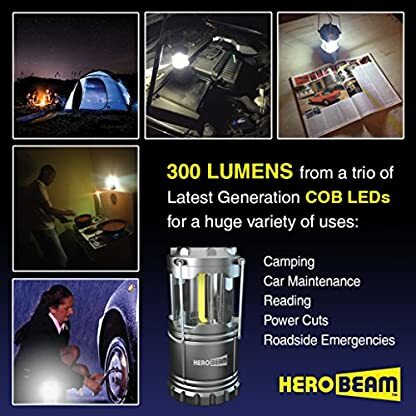 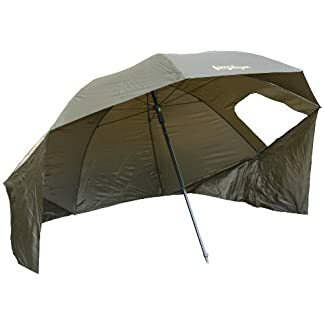 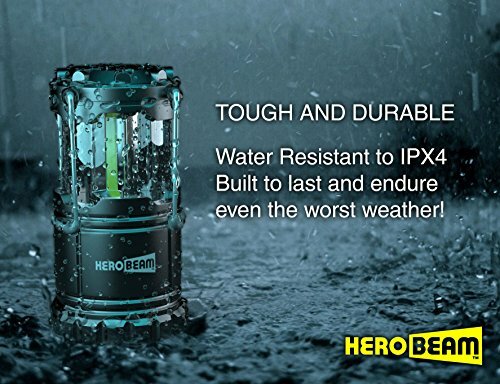 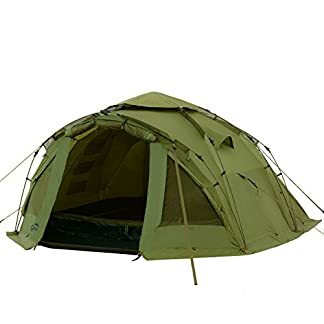 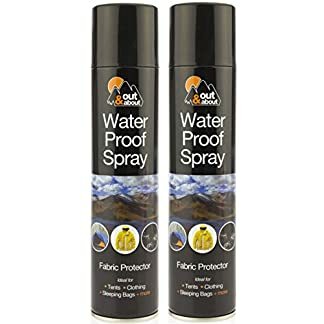 Ideal for INDOOR OR OUTDOOR USE, as perfect for camping and fishing as it is for keeping at home to be used right through power cuts or relaxing in the garden at night. The COMPACT COLLAPSED SIZE and folding handles mean you’ll be able to even keep one in the car for night time emergencies such as changing a tyre or adding screenwash. 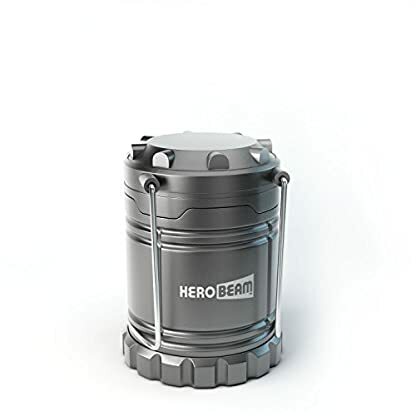 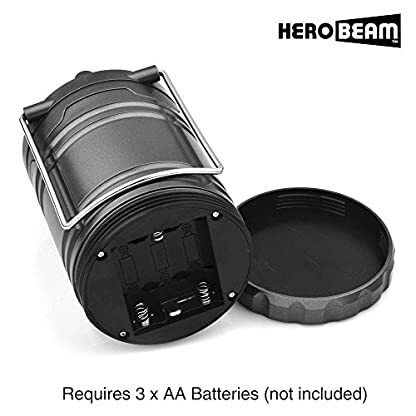 BEAUTIFULLY PRESENTED in metallic graphite with chrome handles within an attractive HeroBeam box it also makes a great birthday or Christmas gift. This is the TWINPACK VERSION containing two in my view boxed lanterns at a discounted price.